Marjorie Taub, a middle-aged Upper West Side doctor's wife, is devoted to mornings at the Whitney, afternoons at MOMA and evenings at BAM. 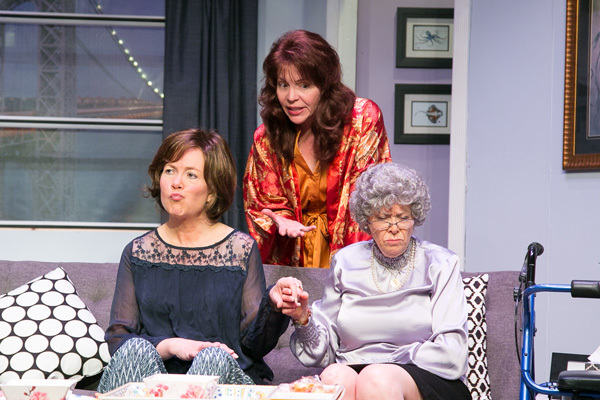 Plunged into a mid-life crisis of Medea-like proportions, she's shaken out of her lethargy by the reappearance of a fascinating and somewhat mysterious childhood friend. 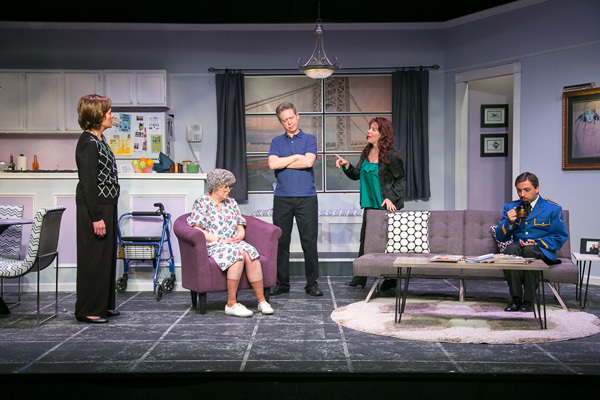 Can Marjorie, her long-suffering mother and her loving husband Ira, Board Certified Allergist, survive the shake-up? 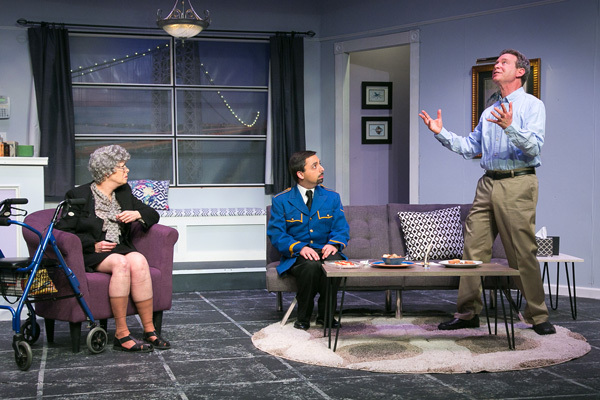 This uproarious comedy received a Tony Award nomination for Best Play of 2001. 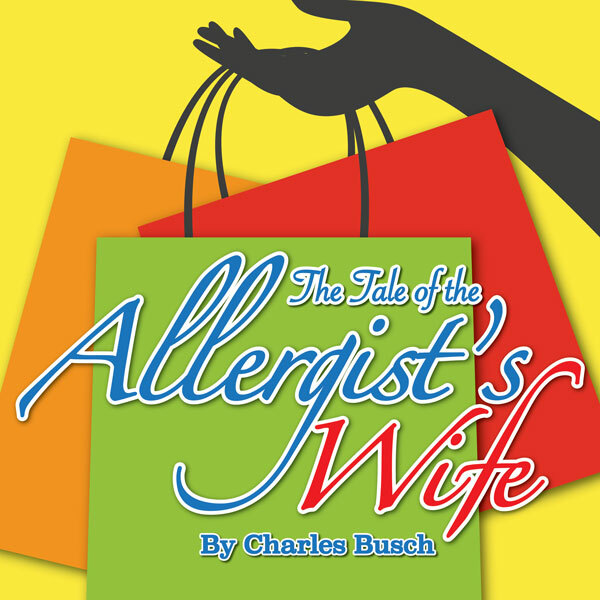 The Tale of the Allergist’s Wife at TheatreWorks New Milford had the audience giggling right from the first word. 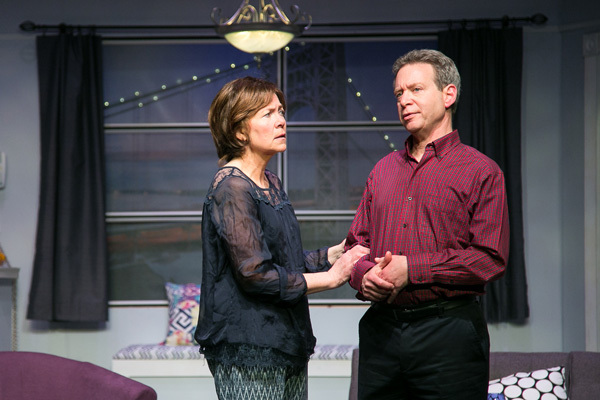 Quite a tale of ‘The Allergist’s Wife’ - 4-1/2 out of 5 Stars!